Monday - Friday: 8:30 a.m. to 4:00 p.m.
Monday - Friday: 8:00 a.m.- 4:30 p.m.
All new and re-entering students must register for school and verify residency at the Residency Office located in the Town Hall building in West Hartford. All students must be registered before they are admitted to or evaluated by West Hartford Public Schools. The verification requirements are identified below, or you may view and/or print a one page summary. Online Application for Registering Your Child - Any Grade Level Do not use this link for the lottery. View the map for the elementary, middle, and high school districts or use the street-selector tool. Contact Residency to confirm which district your street belongs to. 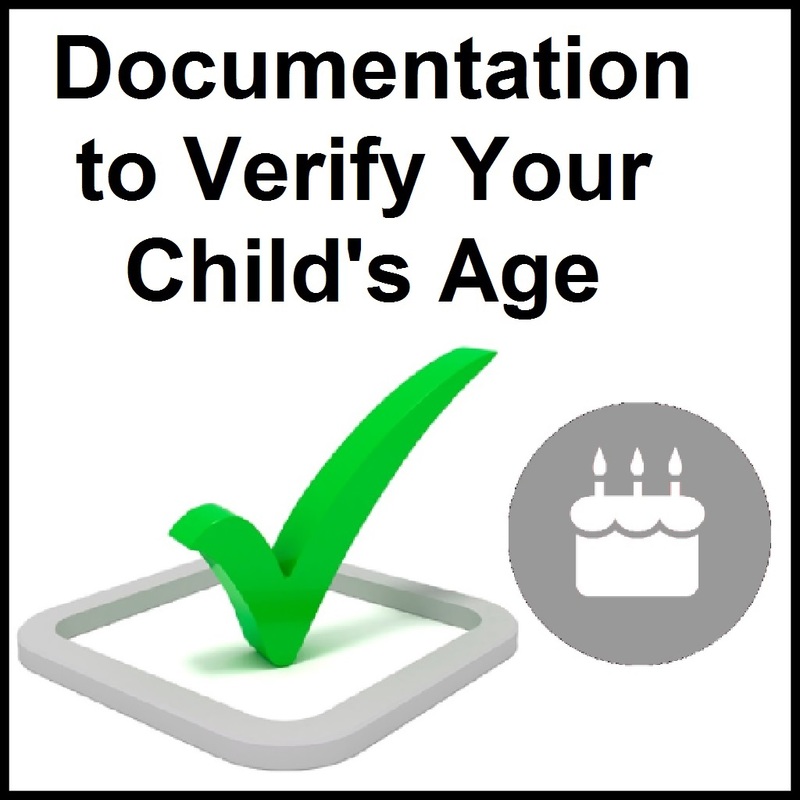 If your child was born in the U.S. we require the child’s full-size, original birth certificate (wallet size is not acceptable). 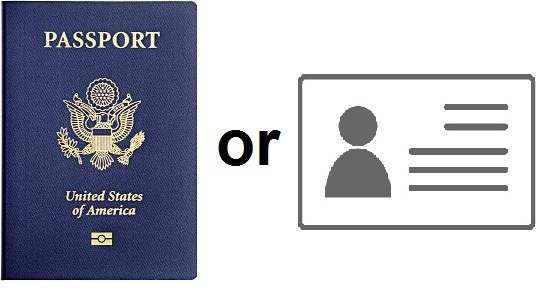 If your child was not born in the U.S we require the child’s Passport or Permanent resident alien card. If you are not the child’s parent, we require notorized State of Connecticut Court issued documentation as proof of guardianship. Please note a notarized letter from a biological parent is not an acceptable form of transfer or legal guardianship. We also ask for the guardian’s valid photo ID and the child’s full-size original birth certificate (wallet size is not acceptable). If you have not received a utility bill yet, you may call CNG at 860 727-3034 or Eversource at 860 592-2000 and have them fax a Service Verification Form to our office. 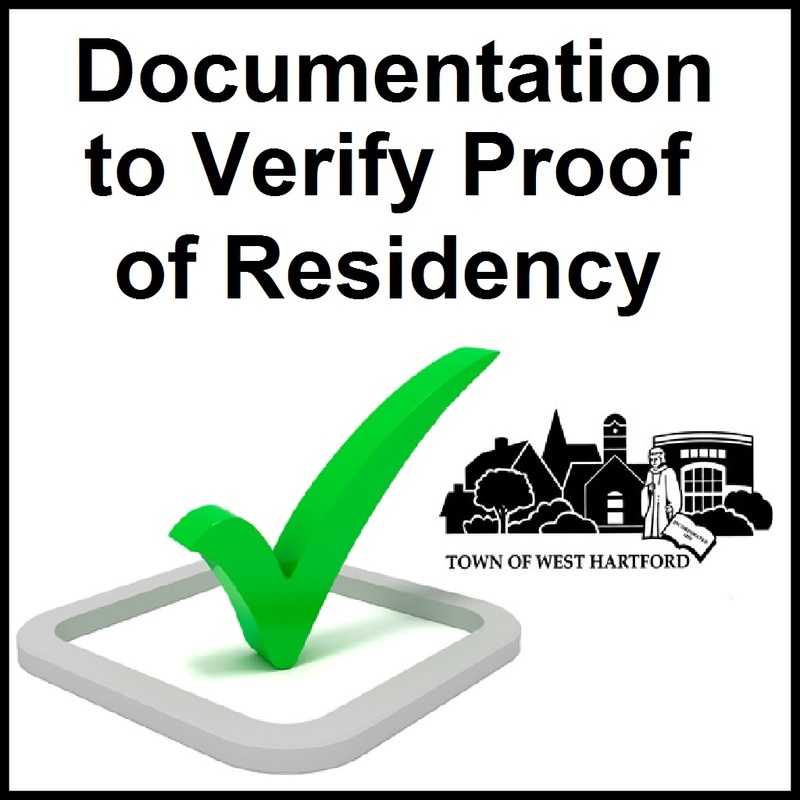 If you do not own or rent a home but are residing with a West Hartford resident, then both parties must be present and sign a Certification of Residency and both parties must provide a valid photo ID. Also, the West Hartford resident must provide the proof of residency.